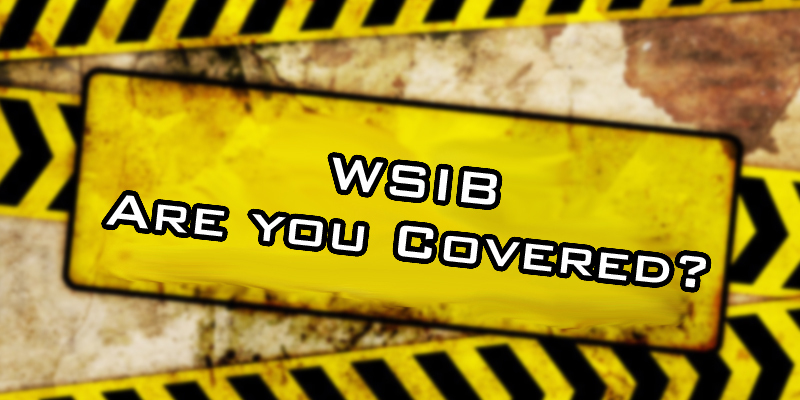 Home > News > WSIB: What Is It Good For? 16 Jan WSIB: What Is It Good For? The Ontario Government’s number one recommendation for hiring a roofing company is to make sure that they have WSIB. I don’t think it should surprise anyone that the government’s highest priority is to make sure that roofing companies are obeying the laws they passed, but did you know that this same piece of advice comes from most roofing companies? Why is making sure that your roofing company has mandated government insurance important? Because they don’t actually need it! 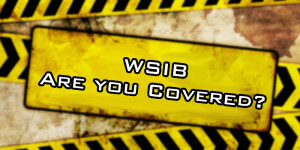 According to the Province of Ontario, home renovation companies are not required to carry WSIB. According to the website, Canadian Contractor, “you can claim WSIB exemption ONLY if you do home renovations 100% of the time. Meaning, your business only works on existing private residences. You must be hired and paid by the occupant or a member of their family”. In other words, any company that only deals with residential roofing and only deals with private residence is not required to carry WSIB. Large roofing companies see this as a disadvantage to their market share and work hard to discredit any company that does not carry it. The truth is that it is a bit of a government tax grab intended to make more money for an agency with $15 billion in unfounded liabilities. 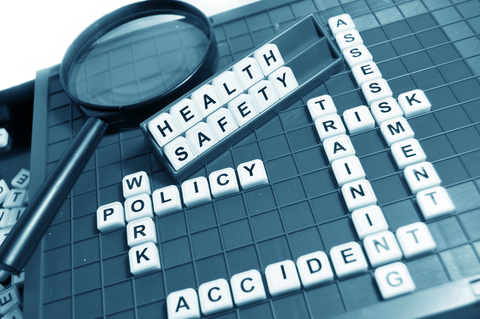 Safety is important, but these government regulations are not known to markedly increase safety. Most roofers are incredibly safety conscious and before WSIB became mandatory most roofing companies carried other forms of insurance to protect their employees. In fact, the Workplace Safety and Insurance Board doesn’t even process their claims well! Here at Peak Roofing we believe that it is a company’s duty to obey the law. We do carry WSIB, but we refuse to claim that simply obeying the law is what makes us a worthwhile company to hire. When you hire us you can expect a company that is focused entirely on customer service and quality of work. So next time you hear a roofing contractor complaining about fly by night roofing companies that don’t carry WSIB, consider what WSIB is and why anyone would brag about having it.